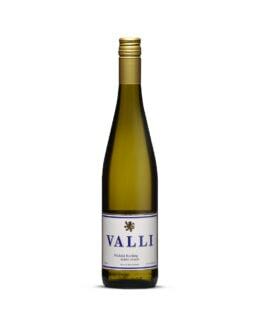 Tasting Note: This rich but dry ‘GV’ is reminiscent of the iconic “Smaragd” (English: Emerald), the highest classification from the native Wachau. 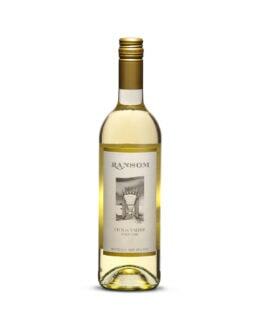 A haunting wine, complex and concentrated with an amazingly fresh vibrancy. 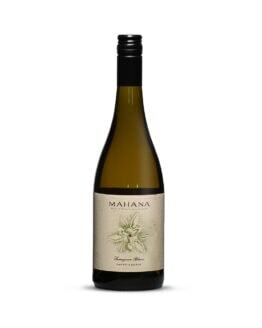 Flavours of rock melon and quince are complemented by honeyed aromas and spicy undertones. 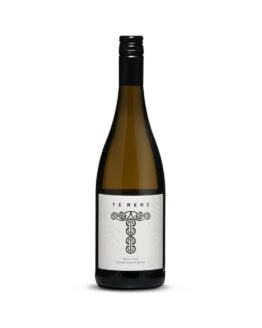 Hints of fresh ginger and a finely balanced mineral backbone make it a contender for ageing. Winemaking Notes: Another amazing summer and fantastic ripening season intensified the purity and essence for this truly great “Austrian” grape variety. We handpicked the grapes in several stages, the very last close to a late harvest quality the basis for an opulent, concentrated wine. Such purity in the fruit allowed for an extended cold maceration to extract the wonderful flavours. After gentle pressing the must was transferred into 500 lt French oak puncheons where the wild yeast fermentation naturally started. The wine was then left on the lees with regular stirring to provide silkiness, complexity and depth and had time to mature over 15 months before we bottled this nectar. This wine is not cold stabilized and is unfined with only light filtration to retain the beautiful aromas with a low sulphur addition. Natural sediments may show but do not impact on the high quality of this natural wine.